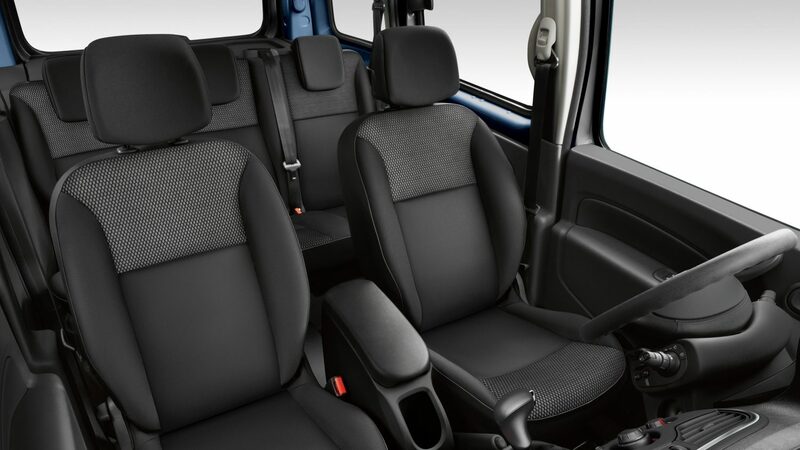 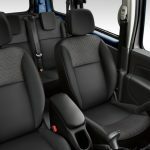 While technically the Kangoo ZE is a commercial vehicle, the ZE Maxi Crew Cab also happens to be an extremely versatile five-seat family car, complete with an enormous luggage bay. 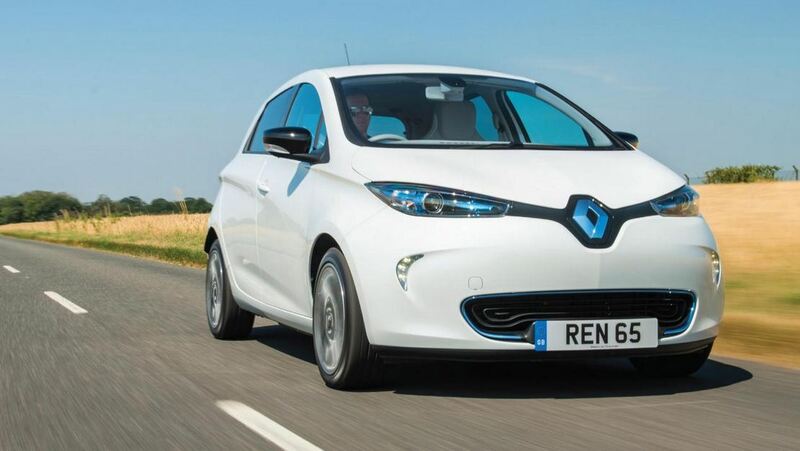 As such, it is undoubtedly the most practical electric car money can buy today. 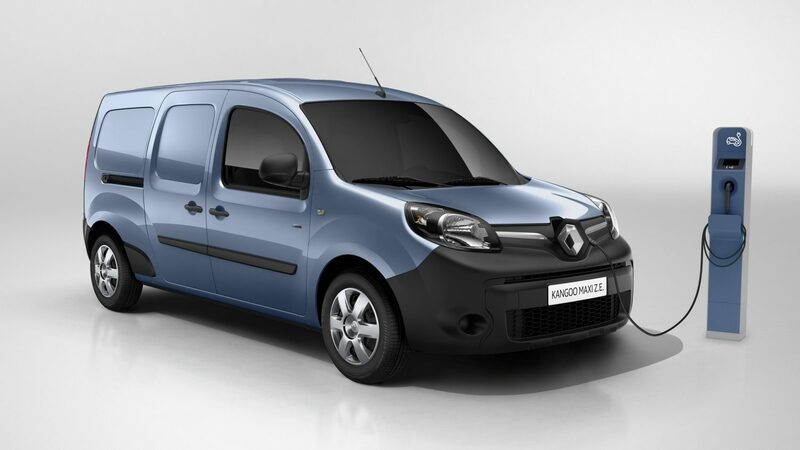 Renault has a long history of selling the Kangoo as a cheap family car as well as a van. 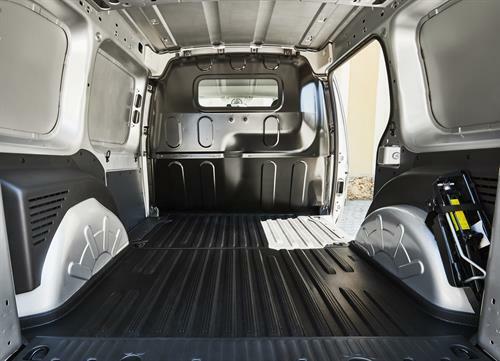 It may not have the refinement of many people carriers, but it provides a huge helping of practicality for a very good price. 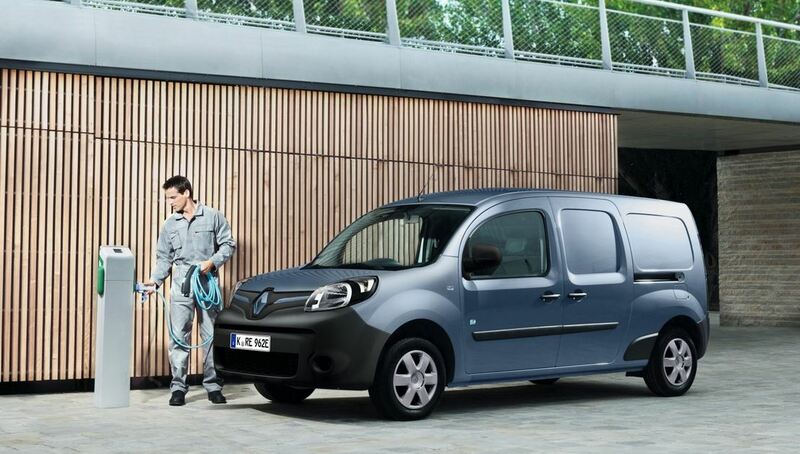 The latest Kangoo ZE electric version continues this tradition, and does it extremely well. 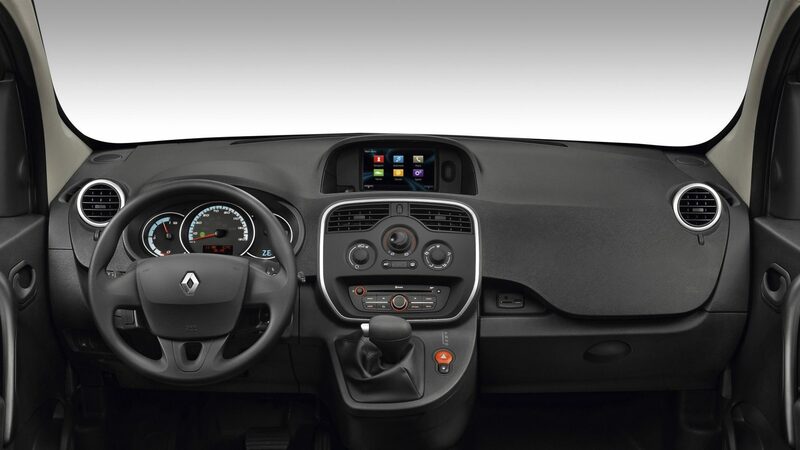 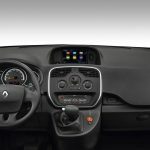 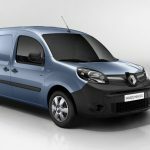 Since updating the range, the Renault Kangoo Z.E. 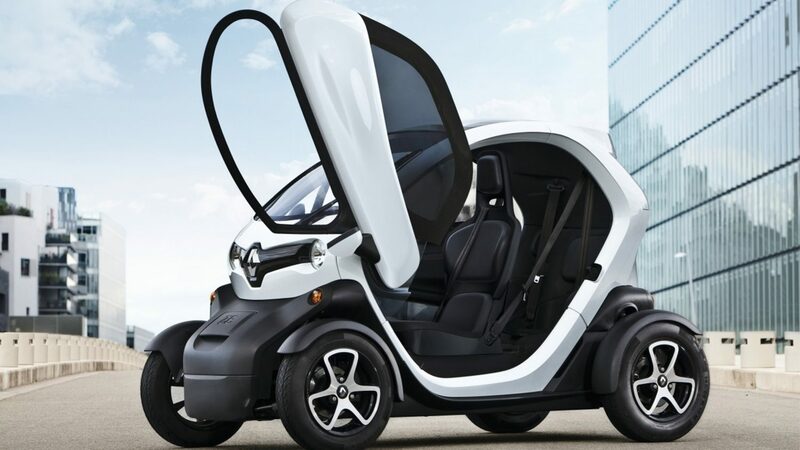 meets all of my needs and can now ‘go the distance’. 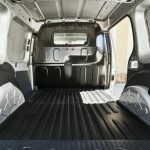 As long as you have a place to charge it overnight, the van can handle my daily routines without having to stress about running out of battery. 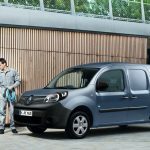 In my opinion as a van driver, the updated battery makes all the difference.